Follow the easy step-by-step instructions below to create your very own 3D Digital Image. 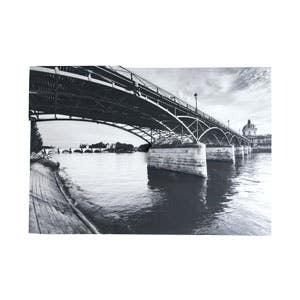 Print two copies of a black and white image onto SIHL digital paper. For each image, spray an even coat of Elmer’s Spray Adhesive onto Foamboard and then stick the image to the foamboard. 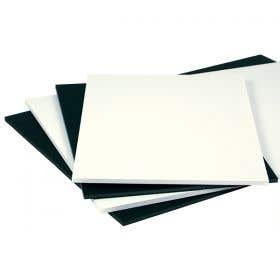 To create a strong contact, place a clean sheet of paper over the image, apply pressure and smooth with hands. Wait a couple of hours for it to dry completely. Using one image, cut out the parts of the image you wish to raise using the foamboard cutter or utility knife. Glue the cut outs on top of the second image using Elmer’s Spray Adhesive, this will give the image and eye catching, pop-out 3D effect.